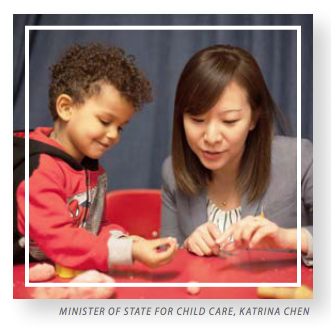 Since April of this year, the BC NDP has been delivering on its promise to reduce fees to families for childcare. 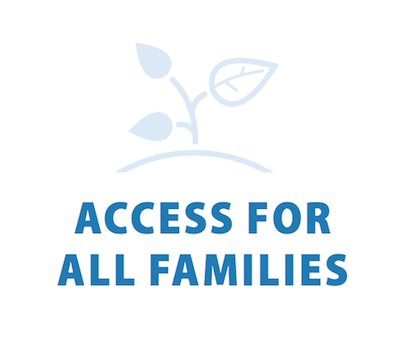 Their platform paper on the topic acknowledges families' needs for childcare to be flexible, and now that both the Fee Reduction Initiative, and Affordable Child Care Benefit are rolling out, Buddings is often asked if we are enrolled in the programs. While the platform is supportive, the regulations for childcare specifically exclude the flexible occasional care we provide from all funding, including family subsidy. Our local MLA heard from a dozen parents when he visited us back in April, and even the Minister stopped by in June. They still recognize the value of flexibility, but flexible attendance doesn't fit into the funding model based on full days. 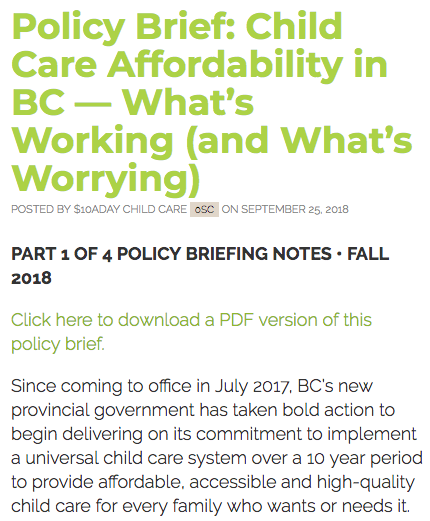 According to the $10/Day Plan's Working/Worrying Report on Childcare, the government has been making changes to their funding models, and expanding programs to now include 50,000 BC kids. And that's a great thing! We'd also like to see them put their appreciation for flexible childcare needs into a Flexible Childcare practice, which is going to mean changing the models again. So there's no time like the present! Opening new childcare spaces, and reducing fees across the province are enormous goals. We're proud to live where they are being attempted. Creating a license for an existing service seems minor in comparison, but we'll need to make it a priority. Find your riding on the map above, and contact your local MLA. Let them know that recognizing the need for flexible care should be followed by action. Definitely send it to cc.minister@gov.bc.ca as well. If you do send them an email, and wouldn't mind keeping us in the loop, you could copy it to info@buddings.ca. Fill in this short survey about flexible care for your family. And in the meantime, we'll keep pushing. Everytime we get in touch, the Childcare Office says they'll look into it.